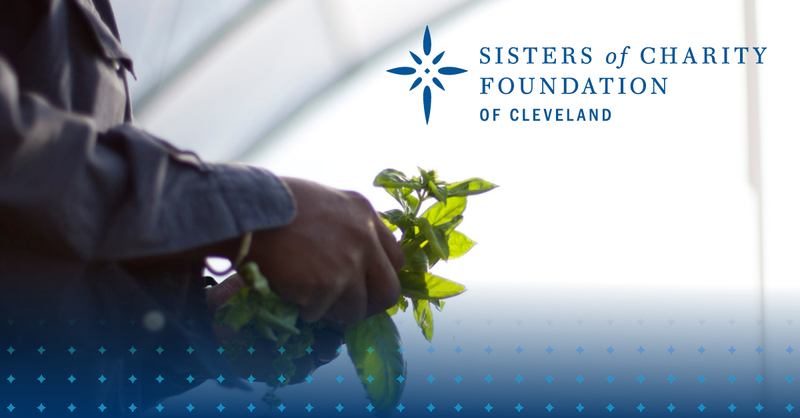 Adrienne R. Mundorf, MPH joined the Sisters of Charity Foundation of Cleveland staff as senior program director in August 2016. Adrienne brings to us an impressive record of successful programs, published research and thoughtful public policy efforts to improve food access and nutrition in New Orleans and across Louisiana. As senior program director, Adrienne will develop the next iteration of the health agenda of the foundation, building upon its work in healthy eating and active living to take bold new steps to address health disparities in the community. Additionally, she will extend her deep experience in strategy formation, program design and evaluation to all of the foundation’s focus areas: improving health, ending homelessness, leading a Promise Neighborhood and supporting ministries of Catholic women religious. Adrienne’s most recent position was at Tulane University, where she served in a dual role as senior program manager of the Global Community Health & Behavioral Sciences Department and as policy and advocacy manager at the Tulane Prevention and Research Center. 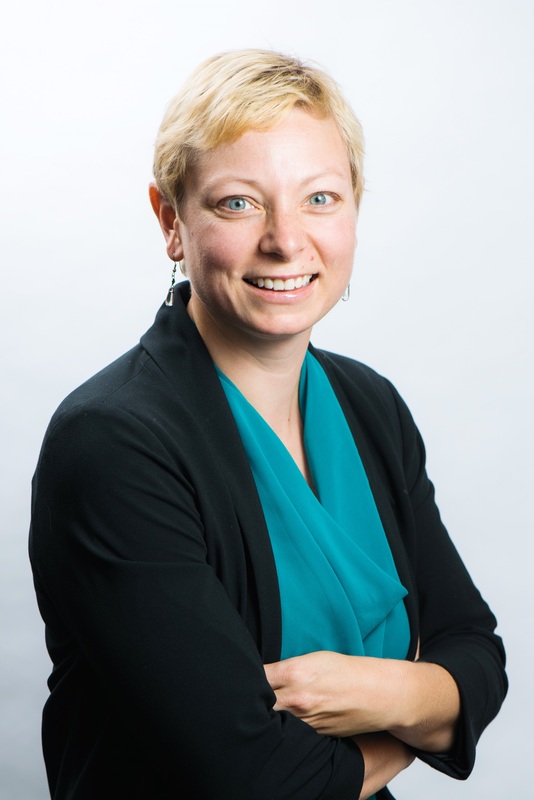 Her work included managing and publishing research on evidence-based strategies to improve health; leading a local food policy council to improve equitable access to healthy food; and supporting a portfolio of grant-funded projects related to healthy food access, school-based nutrition and more. Locally, Adrienne serves as a member of the Philanthropy Ohio Health Initiative Steering Committee, The Centers for Families and Children Food Strategy Advisory Council, Church of the Saviour Metro Ministries Council and as a trustee as the Church of the Saviour Foundation. Adrienne holds a Master of Public Health, Community Health Sciences, Nutrition from the School of Public Health and Tropical Medicine at Tulane University, and a Bachelor of Arts, Political Science from Kalamazoo College.